I never realized how much I missed that classic Animal Crossing experience until just this past week. For more than two months now, I've been putting in time daily into Animal Crossing: Pocket Camp as I've been foolishly pulled in by the limited time loot box items. Because I don't want to pay, I've started up the app every three hours or so to complete whatever challenge is has going on for the week, slowly accruing those Leaf Tickets in a futile attempt to get a delightful looking bridge for my campsite. 750 ticket spent so far and no bridge. It's certainly put a damper on my enthusiasm for this game, something that wasn't exactly all that rosy in recent weeks. It's also got me waxing poetically about my prior experience with the series, and right now I'm more excited for a new Animal Crossing than I have been at any point previously. I miss the museum, the coffee shop, attending birthday parties, and seeing all my fellow villagers in their galoches when it starts to rain. I've written about the upcoming Switch entry in the series once already and the Destructoid staff at large is quite excited about it. There's a lot of questions we need answers to -- Will it feature the bombastic graphics of the Animal Crossing track in Mario Kart 8 Deluxe? Will it just be an HD version of New Leaf? Will Nintendo add any of the microtransactions found in Pocket Camp? Can I create a black character without using a Mii Mask? -- but I'm most interested in how we'll arrive at our new town. In the grand scheme of things, with a game you can play for dozens if not hundreds of hours, the opening 10 minutes of the title are inconsequential. And yet, my strongest memory of the original Animal Crossing is that initial train ride with Rover. 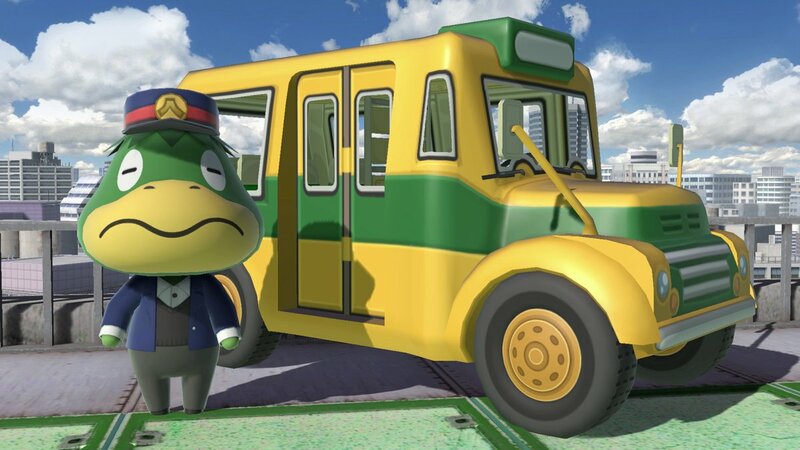 It's burned into my mind and the same thing goes with Kapp'n's cab in Wild World, the school bus in City Folk, and the train's triumphant return in New Leaf. 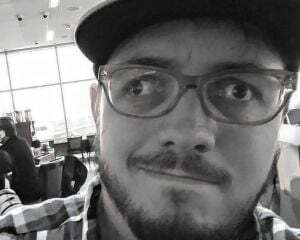 These trips represent the prologue to my new life, the start of what has mostly always been a cherished and downright wholesome experience unlike anything else the gaming industry is giving me. Maybe nobody cares about this as much as I do, or it's not the most pressing thing about the great unknown that is Animal Crossing Switch, but I just thought I'd take this slow, Oscar weekend to ask you how you want your villager to arrive in your new town when Animal Crossing launches later this year. How do you want to arrive to your Animal Crossing Switch town?